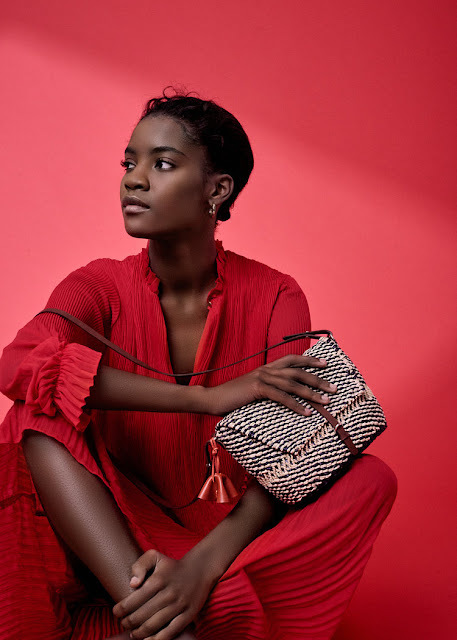 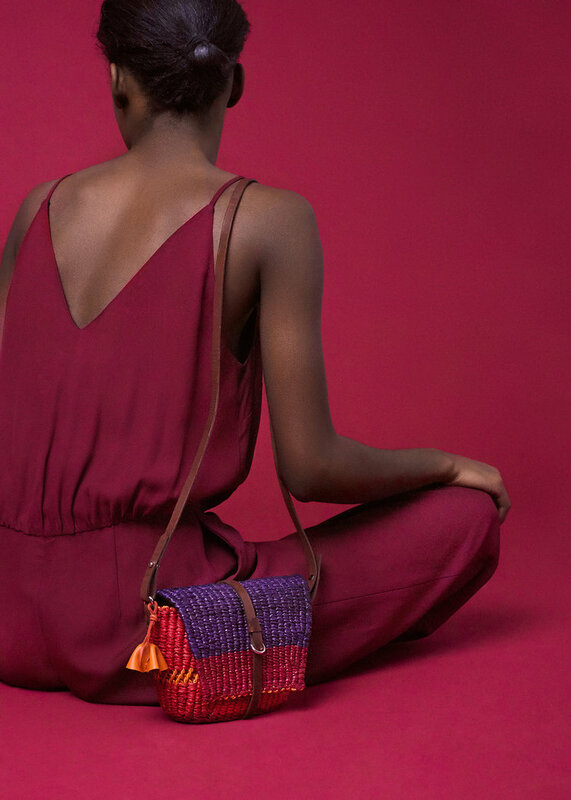 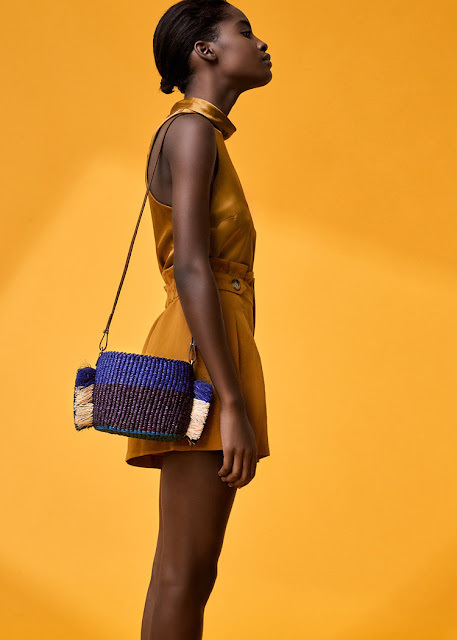 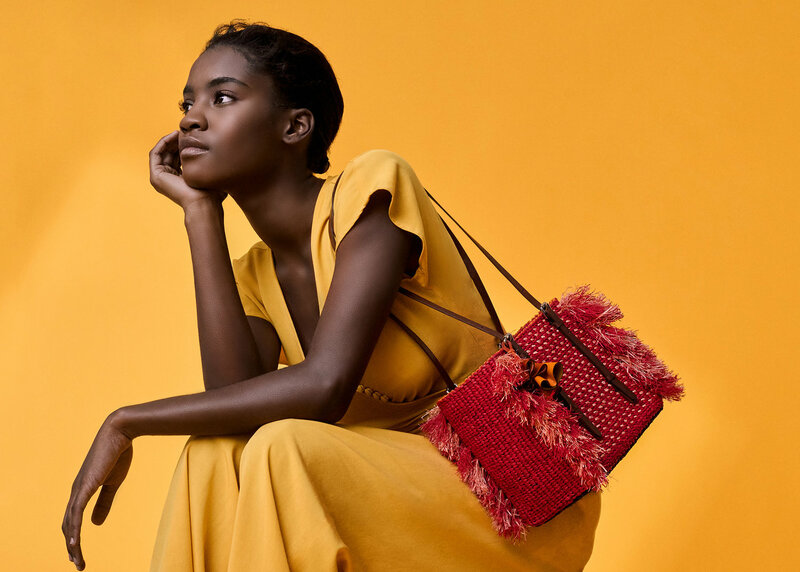 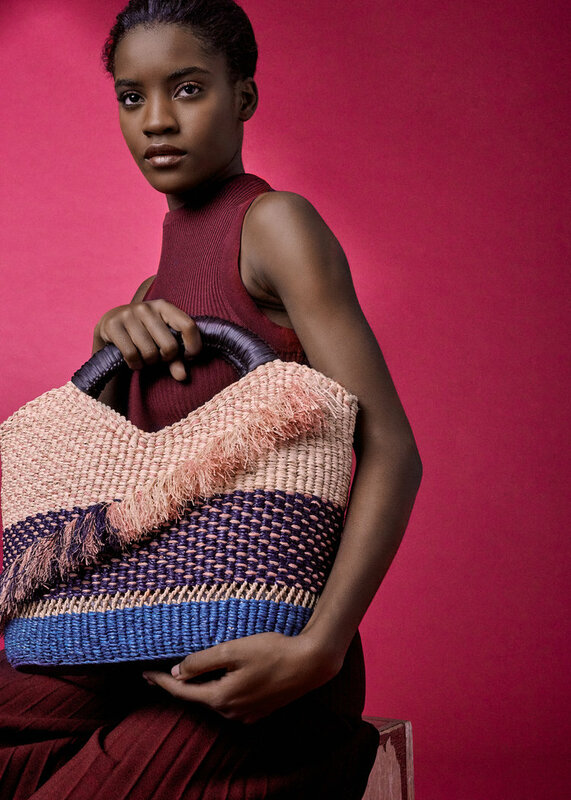 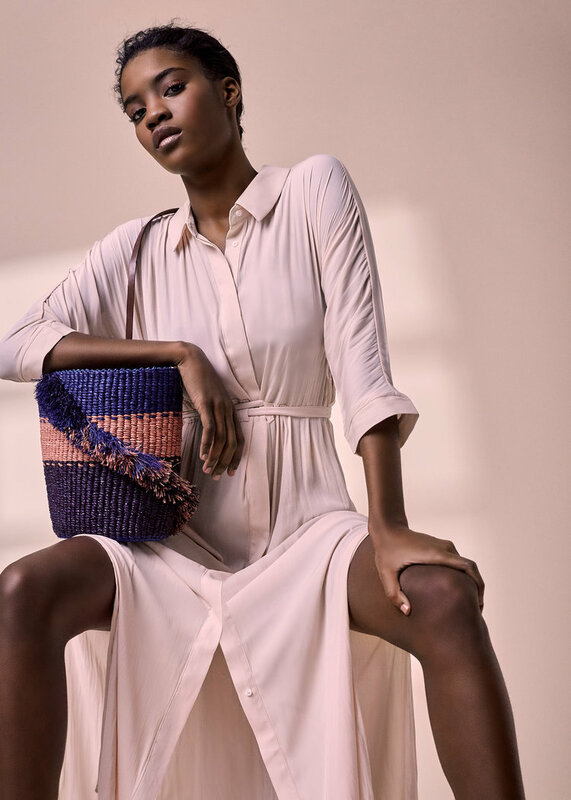 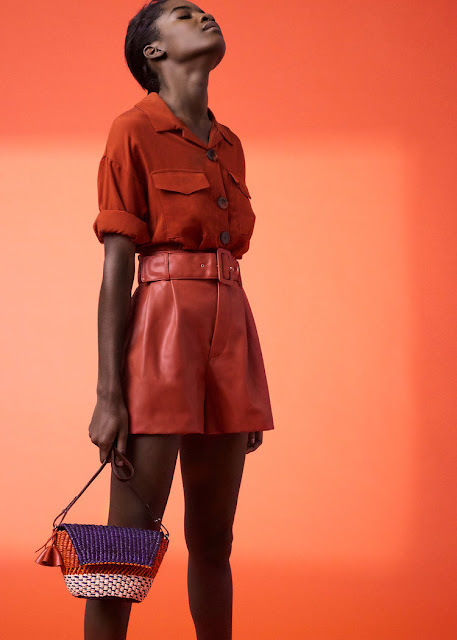 Ghanaian fashion brand AAKS, founded by Akosua Afriyie-Kumi, recently released their latest SS19collection of beautifully weaved handbags, Season 5. 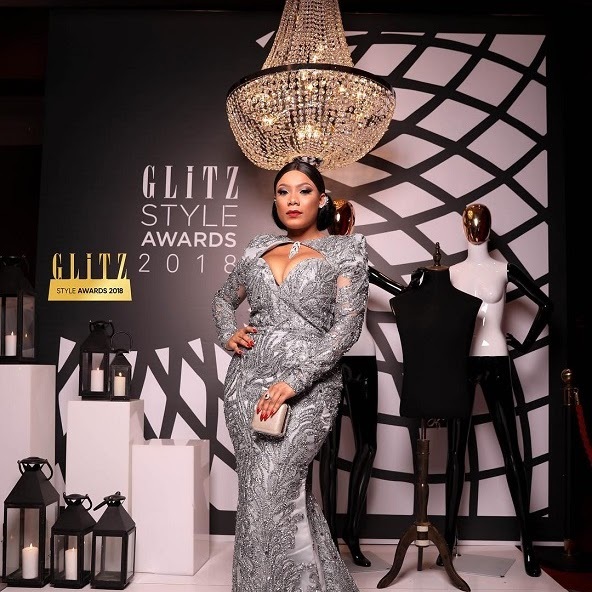 I have been a fan of this brand for a while, so was excited to check out their latest collection, and it does not disappoint. AAKS weaved handbags are hand crafted in Ghana and incorporate a beautiful mixture of colours to achieve a sophisticated chic style.